Mercedes 200, esc. 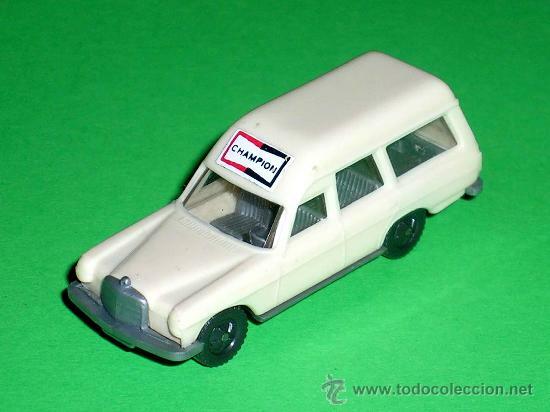 1/87 H0, BVC made in Spain, Wiking copy, original años 70. 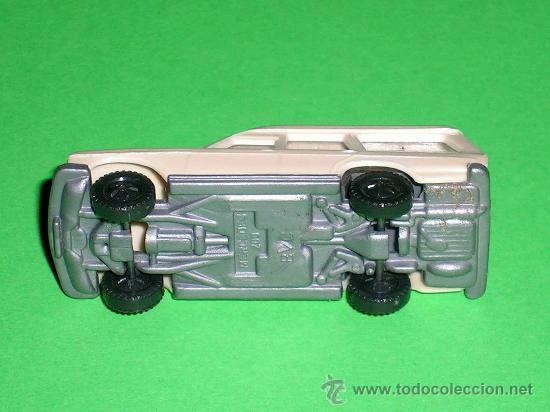 MERCEDES 200 BOMBEROS, ESC. 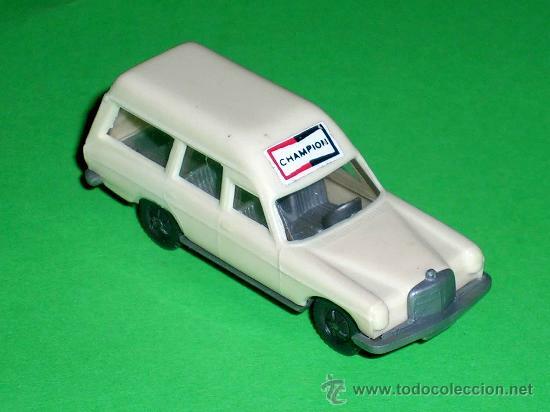 1/87 H0, BVC MADE IN SPAIN, WIKING COPY, ORIGINAL AÑOS 70. Hora oficial TC: 06:03:00 TR: 129 ms.